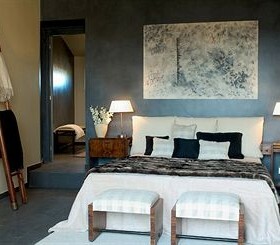 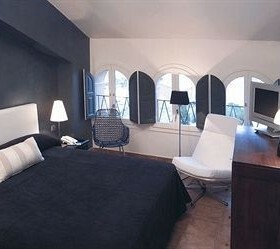 Staying in possible the most charming boutique hotel on the Costa Daurada. 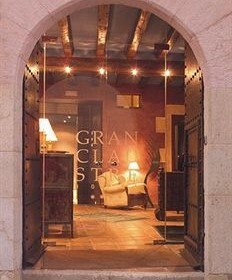 The Hotel Gran Claustre, restaurant & Spa, is a small charming four star hotel situated in the calm village of Altafulla, a small village located by the beach with a medieval quarter at the heart of Costa Dorada and only at 8 km from the historical city of Tarragona, declared UNESCO World Heritage, and very near to all the golf courses. 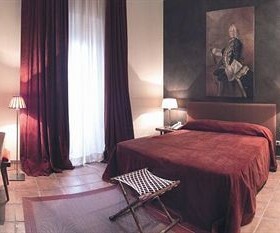 The hotel offers 39 double themed and different rooms distributed in two buildings. 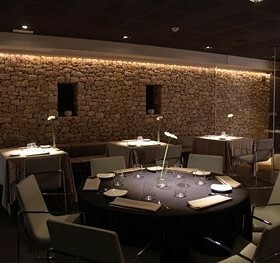 The gourmet restaurant “Bruixes de Burriac”, which is managed by renamed chef Jaume Drudis and his team, offers a local cuisine with mediterranean and seasonal products. 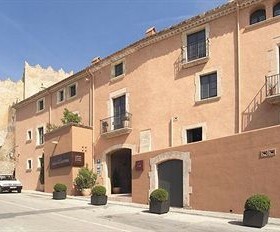 The hotel has its own intimate Spa and a small outdoor pool allowing you to relax after a round of golf. 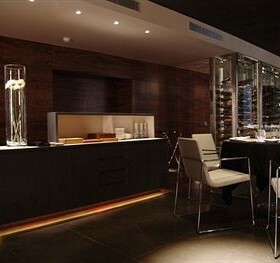 All courses in this offer are within 35kms of the hotel so are easily reached.